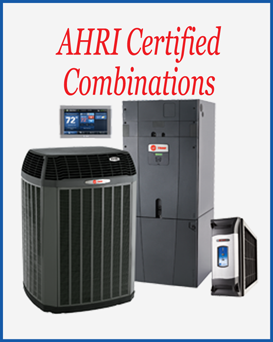 Uptown Heating & Air Conditioning Cypress air conditioning technicians services and repairs all makes and models of A/C units. We also install air conditioners and do complete A/C replacements. If you are looking for a great A/C company in Cypress to service and maintain your air conditioning system, call Uptown Heating & Air Conditioning. Our A/C repair technicians provide outstanding customer service and are knowledgeable on all brands and models of A/C equipment. 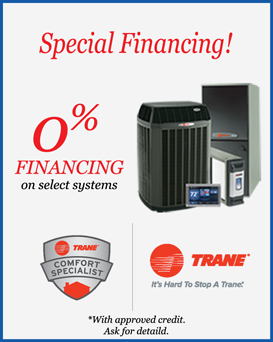 Air conditioner and furnace systems running at its highest efficiency will save you money. Call today and schedule you a regular annual maintenance check. During the cold months of winter, you want your heater to work properly. When that fails to happen, call Uptown Heating & Air Conditioning We are available 24/7 for heater repairs in Cypress. Our technicians are certified and will assess your problem fast. Call today to schedule an appointment with one of our Cypress A/C repair technicians. 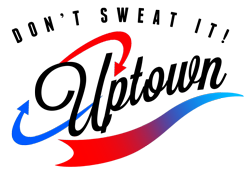 Uptown Heating & Air Conditioning is an institution that supplies heating and air conditioning services with nothing but the highest quality and most superior products to ensure that the customer is fully satisfied. We offer our impeccable services to those within Houston and surrounding areas. Need a second opinion or just feel you might be getting overcharged? Give us a call and receive a free diagnosis with estimate. Must present initial companies written estimate.